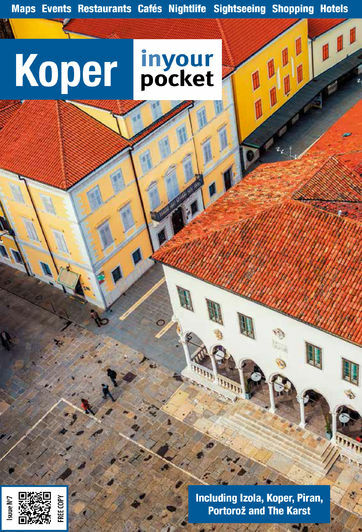 Koper, like all of the Slovenian coast, is blessed with some wonderful fish and seafood restaurants. In fact, if you are not all that into wet treats then you may well struggle, as that’s all Koper really knows how to do. Look out for Koper style fast food too, Okrepčevalnica bars: small, Italian-style places which serve great food of the primo, secondo piatti variety at lunchtime. You can usually eat very well here for a fraction of the cost of a restaurant.